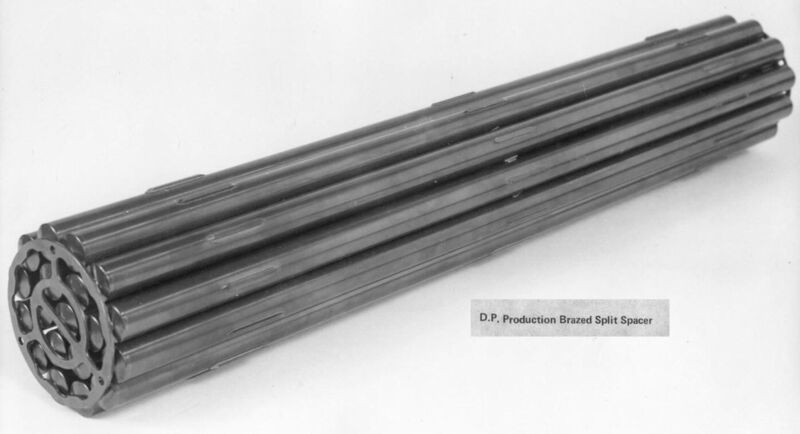 The final production bundle was a brazed split spacer design with three planes of bearing pads. This design of bundle was used as replacement fuel for both Douglas Point and NPD power reactors in Canada. It was also used in Kanupp, Pakistan and Rapp I & II, India.